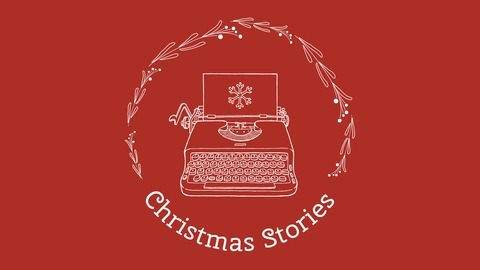 Stories read aloud, whimsical, silly and mostly very Christmassy. 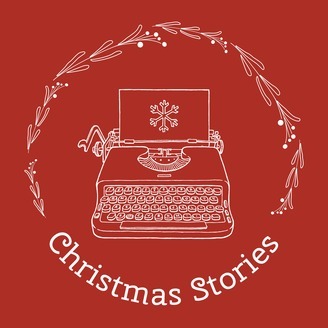 In which it is, finally Christmas The Apartment Store is the story of Lydia, a little girl who lives in a ramshackle attic apartment, in a ramshackle apartment building, down the ramshackle end of town. All Lydia wants is a proper Christmas, but it doesn't seem likely until a new tenant arrives in their building and changes Christmas for everyone in it.